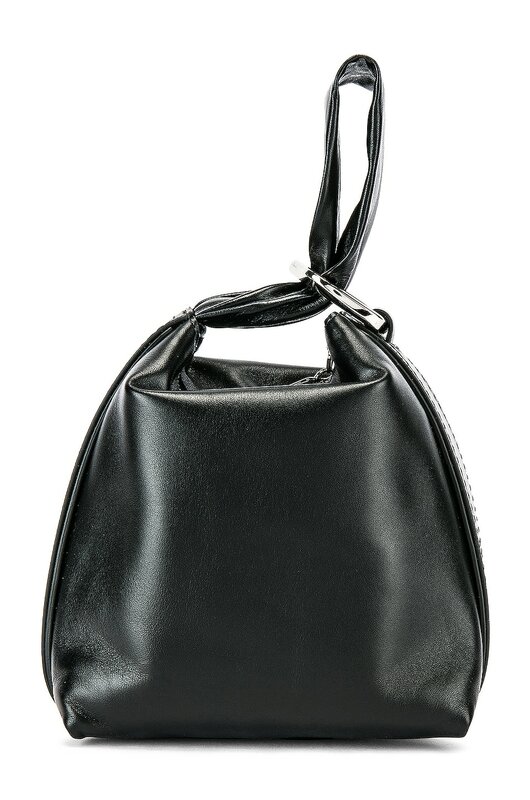 It’s actually ridiculous that the average designer handbag costs at least 4x the average rent in Chicago. 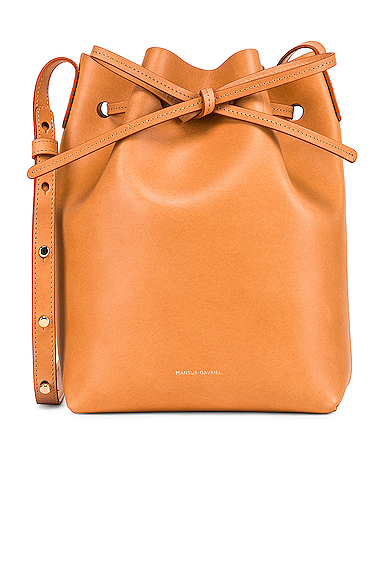 Nevertheless, there are times when I believe the splurge is worth it to invest in a bag that you can use for years to come, and not just wear it once to Fashion Week. 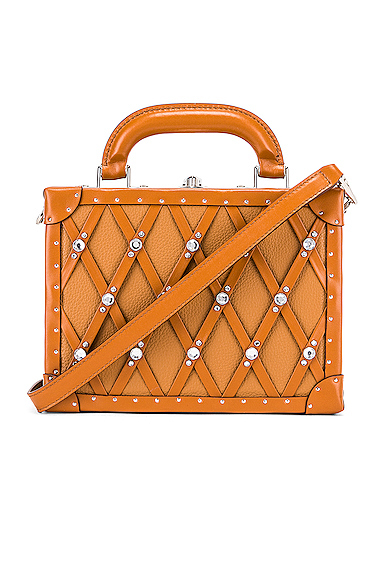 The balance is hard to find the perfect signature bag while not giving in to trends and at the same time not forcing the most boring bag onto yourself in fear that anything else may become outdated. 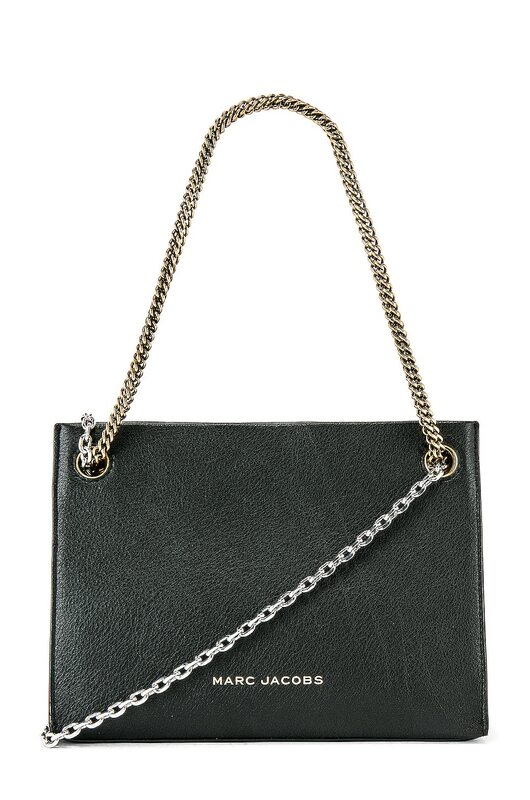 I’ve rounded up 15 designer bags that 1, definitely aren’t going out of style anytime soon, and 2, aren’t plain black sacks(well not all of them, anyway). 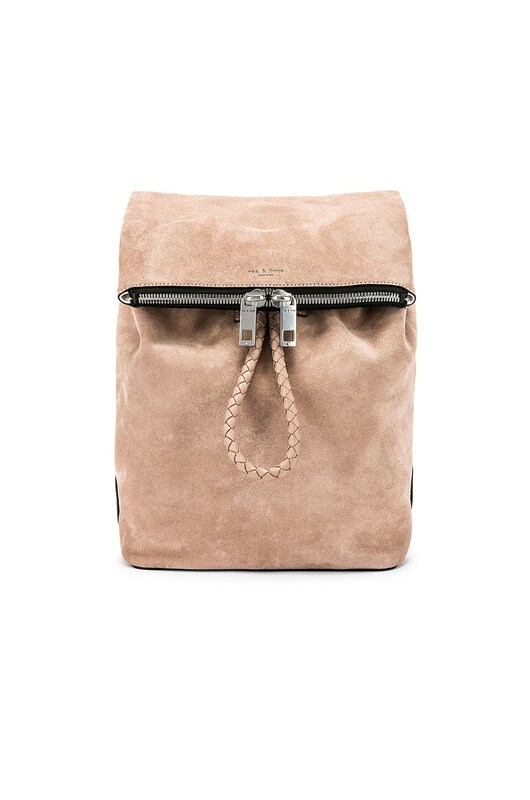 Mansur Gavriel Mini Bucket in Pink. 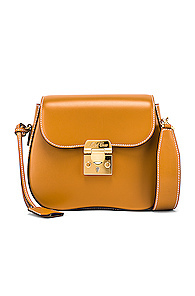 Chloe Mini Faye Calfskin & Suede Day Bag in Brown. 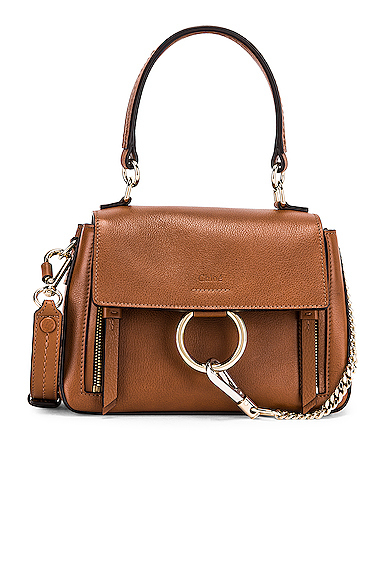 AREA Dion Bag in Brown. 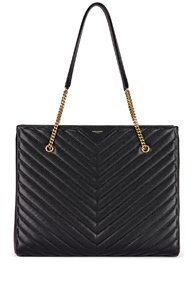 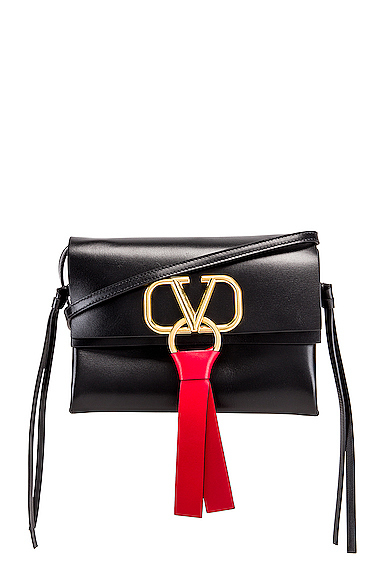 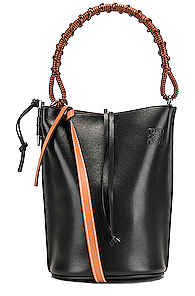 Valentino VRing Crossbody Bag in Black. 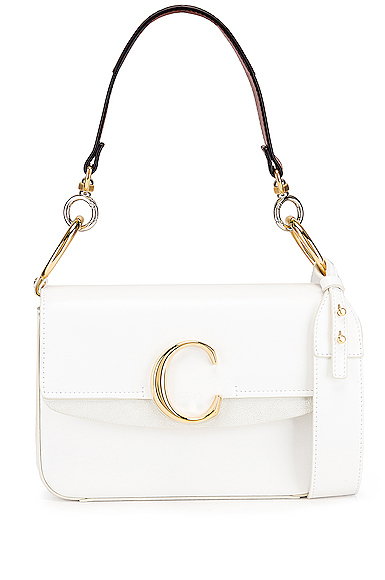 Chloe C Double Carry Bag in White. 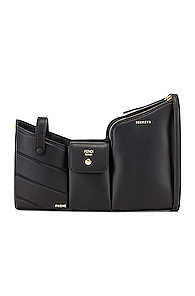 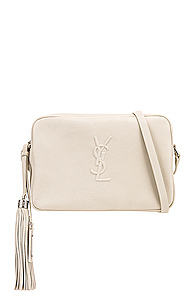 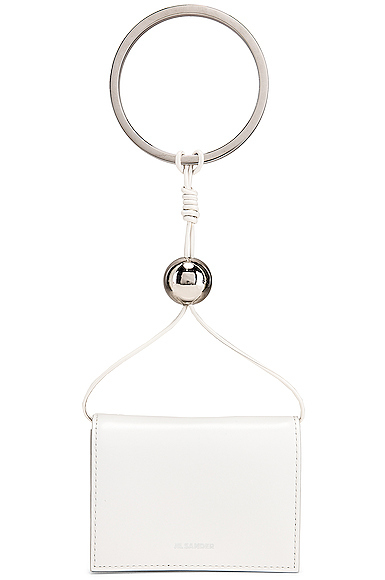 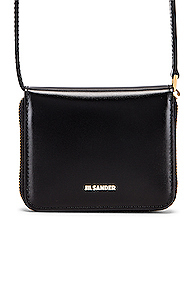 Jil Sander Bracelet Wallet Bag in White.